This read alouds retreat will connect educators with professional authors and illustrators. Held June 20 - 21, 2019 at Brasstown Valley Resort & Spa, nestled in the beautiful mountains of North Georgia, this retreat is expected to fill quickly. There is limited space available, so book your hotel and registration soon. 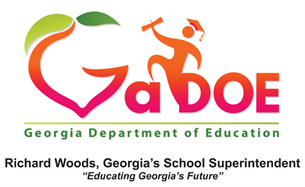 Conference registration is $300 payable to GCSS via paypal or School/District Purchase Order. Conference registration also includes a continuous break throughout each day, breakfast and lunch. All rooms are $159 per night plus taxes and fees. 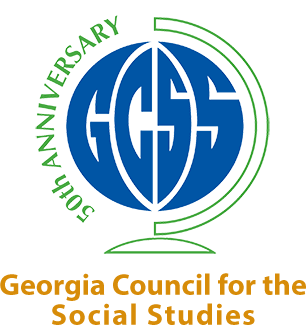 If you call to make your reservation, be sure to mention Georgia Council for the Social Studies to receive the Retreat Rate. Studies when you call to receive the Retreat Rate. Because this conference is fully booking the lodge at Brasstown Valley Resort & Spa, a late cancellation may prevent others from filling the vacant spot. Individuals are responsible with the hotel with whom they have reservations about their respective hotel cancellation policies. We can accept the first 250 registrations before we are full, and those beyond that number will be placed on a waiting list. The wait list will be used to fill any cancellation vacancies as soon as possible after we are notified, and in the order in which the name appears on the wait list. Please email msjoannwood@gmail.com if you need to cancel.